Pabineau’s annual Pow Wow is coming up and it’s your chance to participate in JEDI’s 2017 photo contest! JEDI’s Pabineau Pow Wow photo contest will give everyone attending a chance to submit their best photos of the event to JEDI for a chance to win a $50 gift card to a local business establishment. 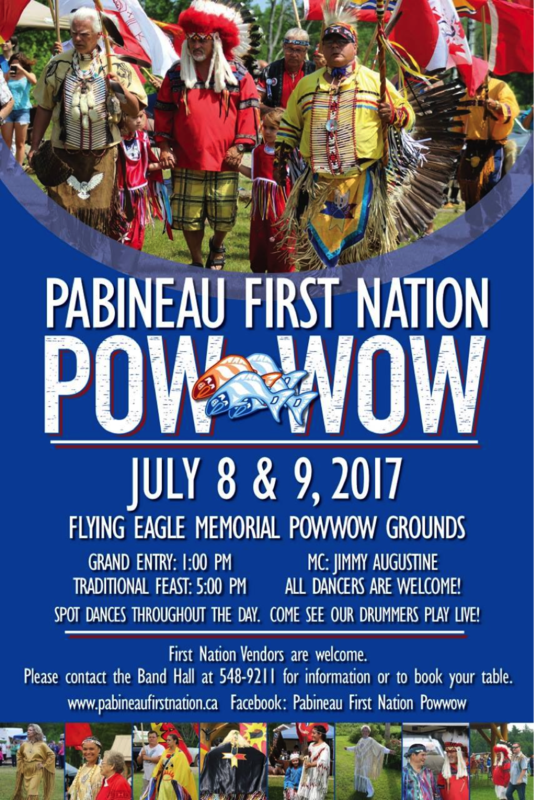 The Pabineau Pow Wow will be held at the Flying Eagle Memorial Pow Wow Grounds on July 8th-9th. Photos or short videos (max of 2 minutes) can be sent to us through our Facebook page ( http://www.facebook.com/JEDINB ), or by email at contests@jedinb.ca. - All submissions must be in by July 13th, 2017 at 11:59pm Atlantic time. Once we receive all of the submissions we will place the photos into an album on the JEDI Facebook page and give our followers and others a chance to vote (“Like” or “Love”) their favourite photos for 5 days. The voting will not begin until all the photos submitted are placed into a photo album. The photo or video with the most likes will be the winner of the photo contest for this specific Pow Wow. - The winner will be contacted either through Facebook or email. Once the winner is notified, the gift card can be picked up at the JEDI office at 150 Cliffe Street, Fredericton. If not picked up, it will be mailed out to the winner. - Each photo and video is worth an entry in the contest. - By submitting a photo into this contest you are giving JEDI permission to use the photo or video and your name for promotional purposes. - By submitting your photo or video to us for the photo contest you are confirming that the photo or video is yours and you own the rights and have confirmed the consent of any individual in the photo or video to distribute the photo or video. - Lastly, Prizes cannot be redeemed for cash. JEDI’s Facebook page to stay up-to-date on the contest announcements. This promotion is in no way sponsored, endorsed or administered by, or associated with, Facebook.